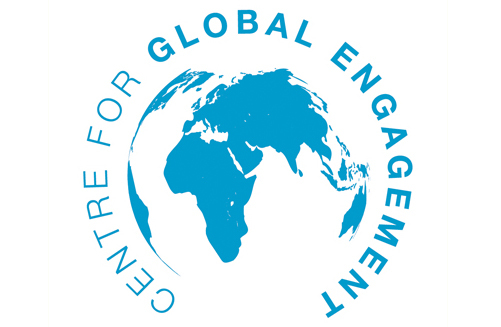 The Global Leaders Programme, or GLP, is offered by the Centre for Global Engagement. It is designed for postgraduate and undergraduate students who are interested in learning how to achieve global success; either through their work abroad, experiences gained during the programme or the people they meet. The GLP runs alongside your studies and helps students to develop leadership skills, learn how to manage people and workloads, and how to face challenges and overcome obstacles. Through access to stimulating lectures and networking events by industry leaders, students will learn how to become a successful leader. There are plenty of opportunities to travel abroad to experience different challenges, including voluntary work, international conferences and academic study. In 2015, students taking part will be able to travel to Dubai, New York, Hong Kong and Malaysia – that’s just a teaser! There’s also the chance to gain new skills, including learning a new language, see how business culture can differ overseas and explore new countries. Students are then given the platform to demonstrate these newfound abilities to significant overseas companies. In summary, the GLP offers a valuable opportunity for students to learn how to make a difference – to employers, communities and to each other. Upon completion, students who take advantage of the opportunities available through the programme will have a skillset enabling them to prepare for a global career. Find out more information about the GLP here and keep watching this blog for more updates, including interviews with current GLP students and professional speakers. You can also join the GLP Facebook page to see some great pictures of the most recent trips. 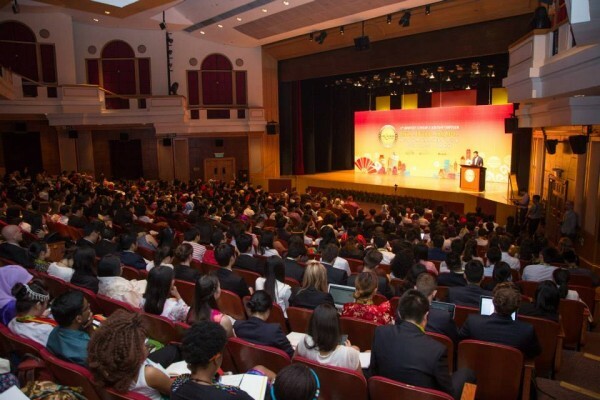 Your global success awaits – get applying now! Berlin, beer and speaking German!